Phew, that was a big title to spew out, but I just had to draw attention to the crumble that’s on top of this baby. My golly it’s good. Yes, I said, golly. I am fully aware that I speak like I’m 80 (see also dagnabit, oh mercy, sweet heavenly days and more). I’m totally over the whole foul language thing. I think some can’t say a full sentence without swearing, but I’m all about the classy lady who doesn’t need a filthy mouth. Only pretty things going in and pretty things going out. 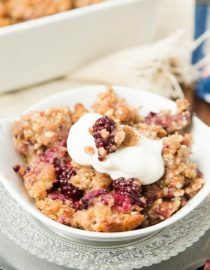 Like this blackberry cobbler baked oatmeal with walnut crumble that I made for our Fisher Nuts post. When I was a little girl I got mad at one of my older sisters and though I still have absolutely no clue what I said I know that I must have cussed at her because suddenly she was tattling on me and my parents made me wash my mouth out with a little soap. I believe that’s the only time I ever washed my mouth out, but it made a lasting impression. You are what you say, so better to be uplifting in the way you speak. While there are those who only speak in a negative way there are also those who are so lovely, faithful and hopeful to be around. This month is Heart Awareness month so I wanted to bring a more heart healthy recipe to you all (you guys, it tastes like dessert and it’s better for you! You are welcome!) which got me thinking. We have two friends with babies who know a lot about hearts already. They are such wonderful people and though they’ve carried a heavy burden they speak with love and hope. 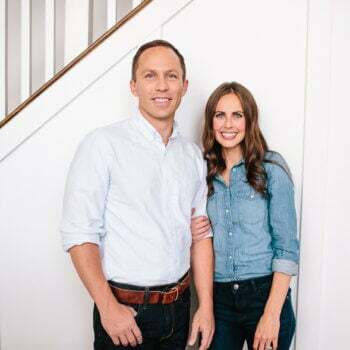 I thought I would introduce them because they have inspired me to be more aware of the burdens others carry and to have more gratitude for my health and the health of those I love. Our hearts work harder than we do, never tiring or taking breaks yet we rarely think of what a gift they are. 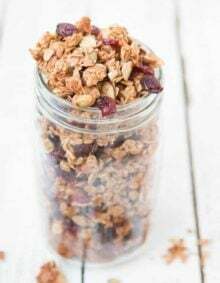 Oats, berries and walnuts are all fantastic sources of nutrients for our bodies and specifically our hearts so why not eat something that will be good for us. And while you’re whipping it up with those yummy walnuts in the brown sugar crumble on top read on about these two champions. 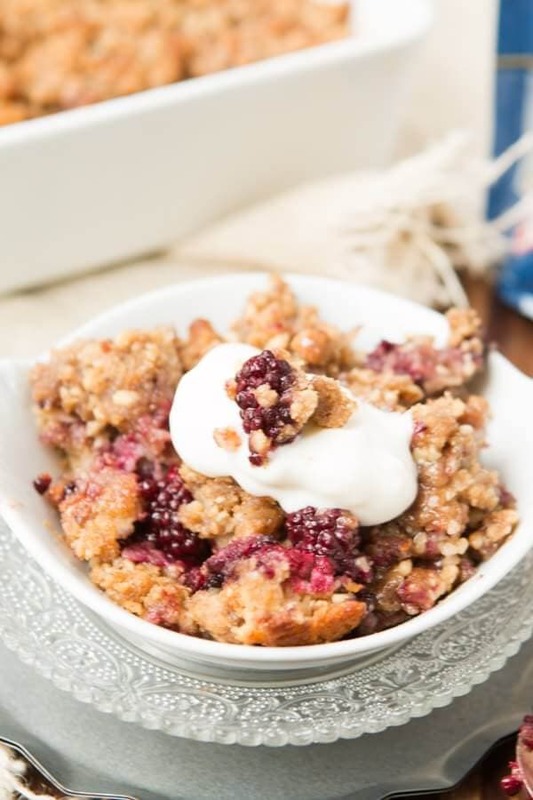 Baked Oatmeal that tastes like blackberry cobbler! Heat the oven to 400 degrees and spray an 8×8″ baking pan with nonstick spray. 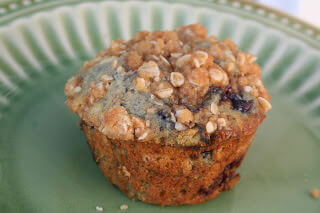 In a medium bowl, stir together the oats, baking powder and salt. In a large bowl, whisk together the egg, milk, coconut oil, apple butter, white sugar and brown sugar. Stir in the oat mixture. Pour the oats into the baking dish and bake for 20 minutes. 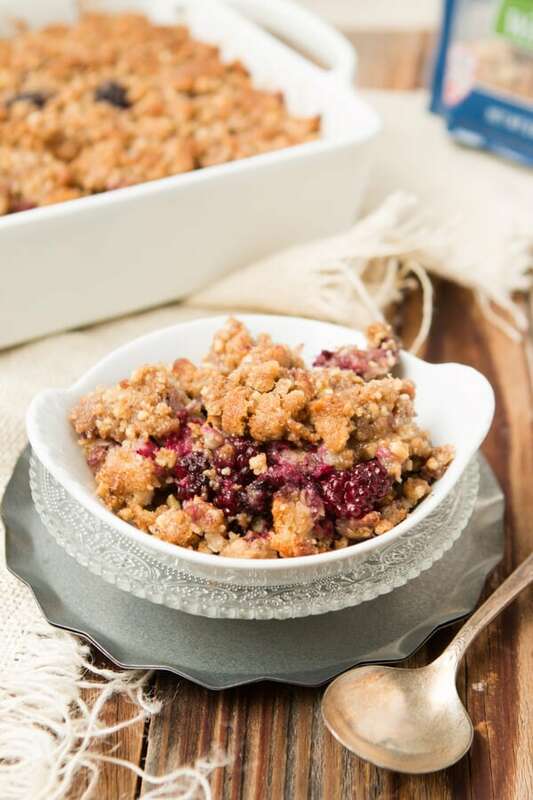 Remove from the oven and fold in the berries and top with the crumble. Bake for an additional 18-20 minutes or until the top is golden in color. Serve with a little dollop of yogurt or warmed cream. The problem with oats in gluten-free eating is contamination. Most commercial oats are processed in facilities that also process wheat, barley, and rye. So, always check the label to make sure oatmeal is certified gluten free. Is Oatmeal Good For Your Heart? Oatmeal is good for your heart. 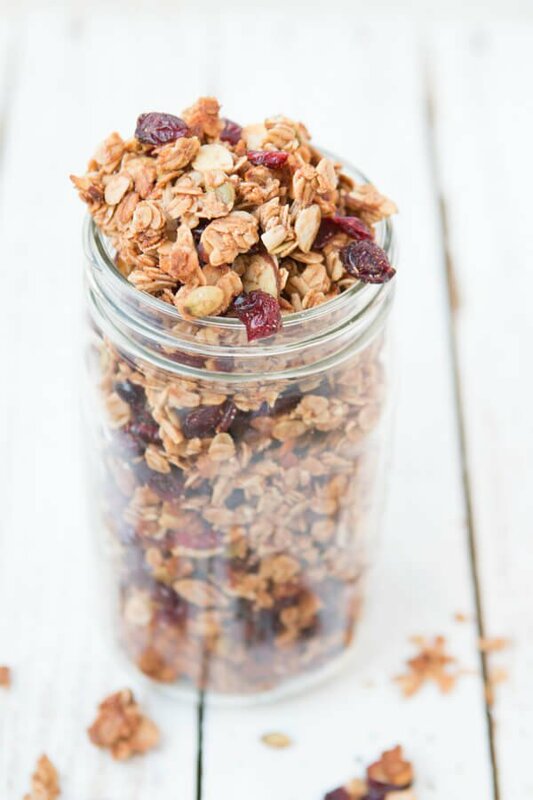 Soluble fiber from whole oats, as part of a diet low in saturated fat and cholesterol, may reduce the risk of heart disease. Are Walnuts Good For You? Walnuts are a good snack as well as great in recipes. They also contain iron, selenium, calcium, zinc, vitamin E and some B vitamins. In a large bowl, whisk together the egg, milk, coconut oil, apple butter, white sugar and brown sugar. Stir in the oat mixture. Pour the oats into the baking dish and bake for 20 minutes. 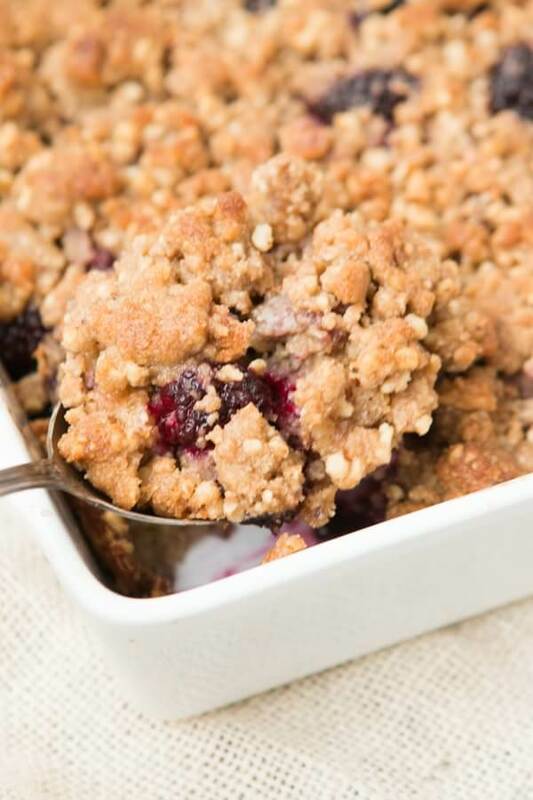 Remove from the oven and fold in the berries and top with the crumble. Bake for an additional 18-20 minutes or until the top is golden in color. This looks so good. 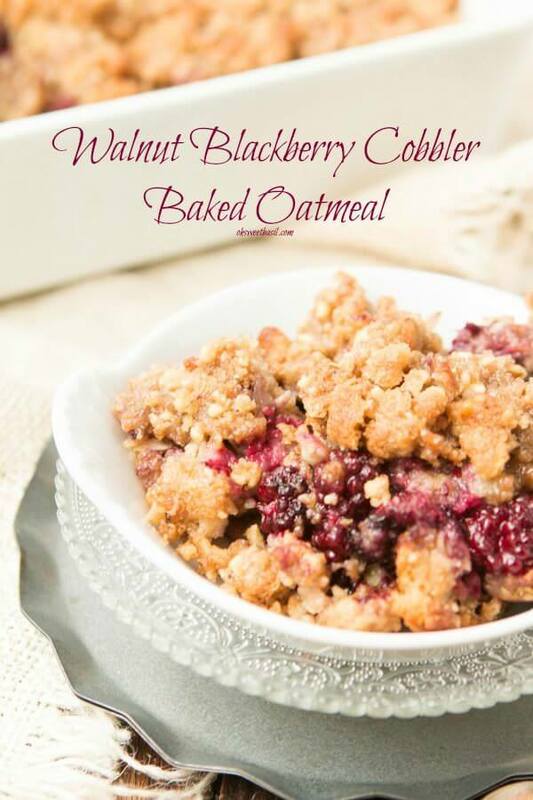 I love blackberries and oatmeal…what a great combination! I wouldn’t have thought of that! Crumbles like this are my favorite kind of dessert. This one looks amazing and I love the addition of walnuts. I love the walnuts in this!! And the heart healthy message. That’s near and dear to me! Pinned! This post made me laugh and get teary all within a few seconds! 🙂 Love you and your heart for others… and the attention you are calling to a good cause! Ooo! I love everything about this! Pinned! Golly and dagnabit just about sums it up. 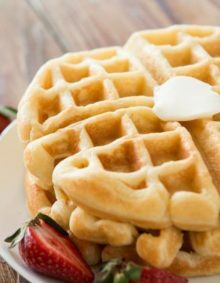 What a fantastic breakfast! It looks and sounds amazing! 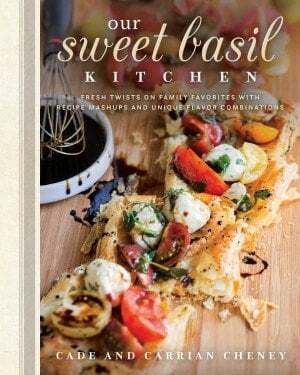 I am adding this to my must-try soon list! So delicious! 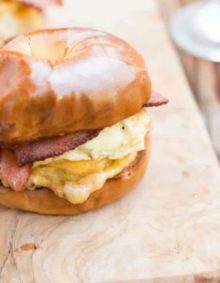 Whoa, I’d eat this for breakfast, then again for dessert! What a scrumptious oatmeal! My mom always adds walnuts to oatmeal and I love it. The blackberries really make this something special! 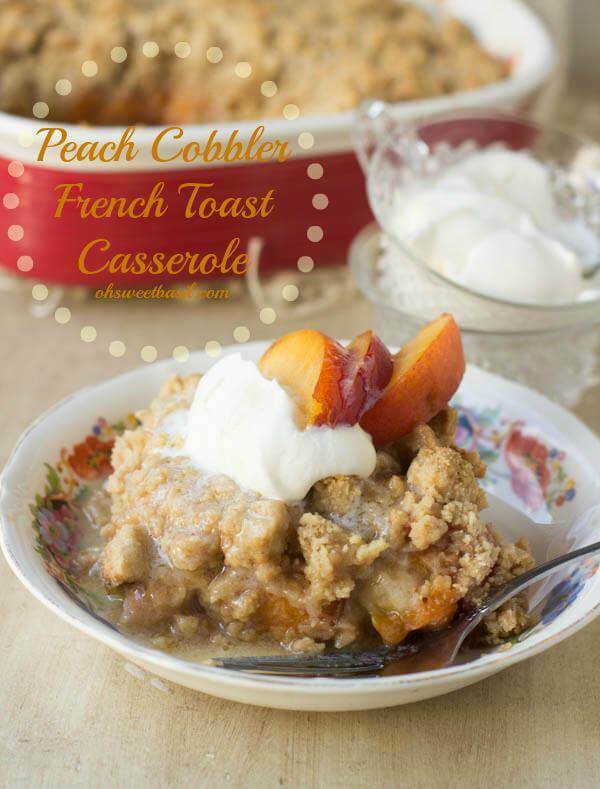 I can not imagine you cussing Carrian 🙂 great recipe and one of my favs! Oh wow! This looks absolutely amazing! Love this recipe!!! Do you use homemade apple butter? If not, what do you use? I hate to leave a typical “can this be replaced?” comment but I don’t usually have apple butter on hand. Can this be replaced or left out?